SAN FRANCISCO is a city where people come to reinvent themselves and when it comes to dating, that is just about as exciting and terrifying as it sounds. If you’re not sure what you’re looking for, you can float between punk venues, video game bars, and upscale gyms until you find your scene. Tuesday’s bad date can be quickly erased by Thursday plans. 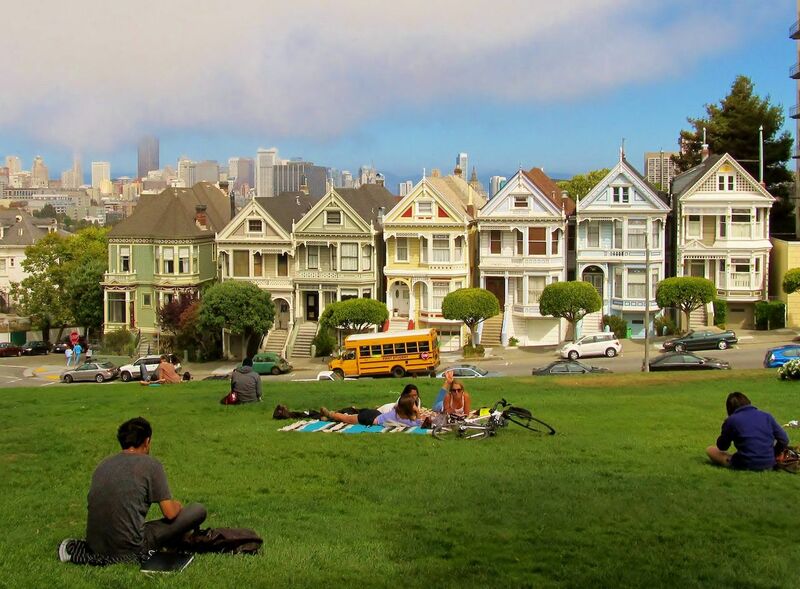 Alamo Square is most famously the location of the pastel Painted Ladies. If your date is new in town, grab a bench at Alamo Square Park to watch the whole of San Francisco change colors while the sun goes down. If you have more of a shared interest in music than Victorian architecture, head to The Independent . 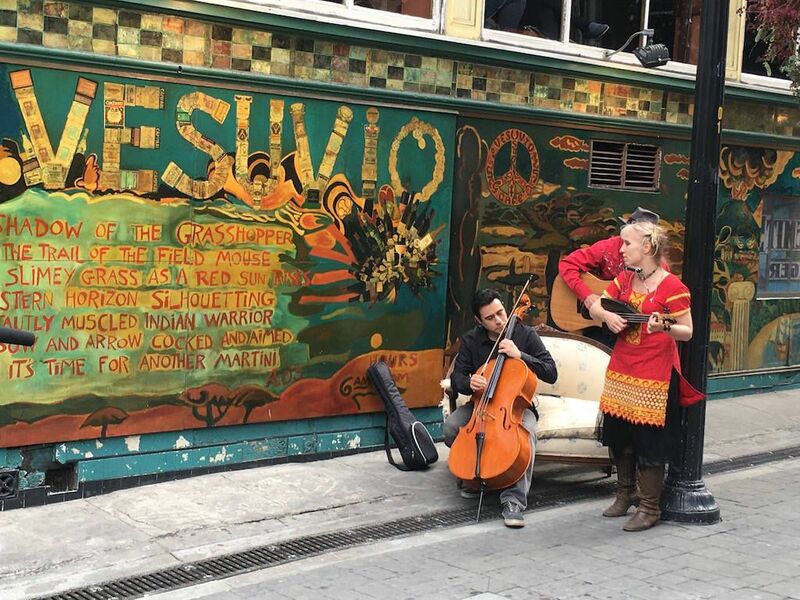 The music venue is one of San Francisco’s best acoustically, and they have a busy lineup of indie acts playing year around. 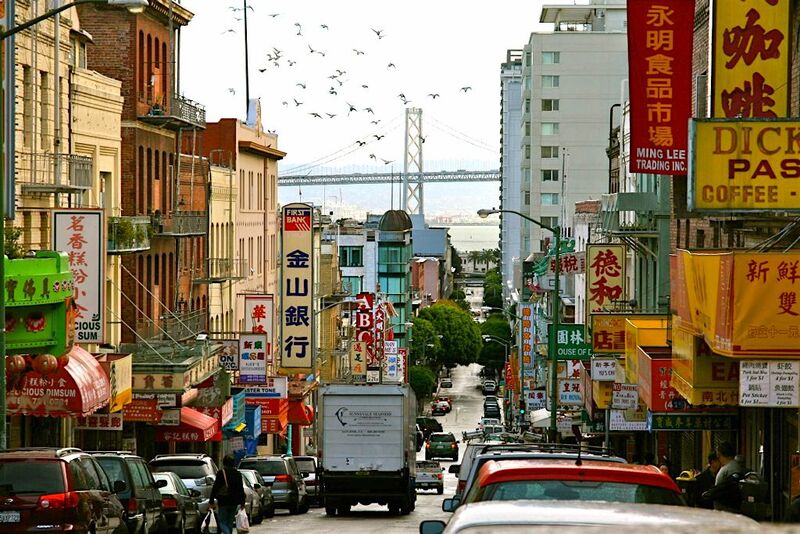 San Francisco’s Chinatown is the largest outside of Asia and the most densely-populated area in San Francisco. A date in Chinatown will feel like a world away. Start with dim sum and tea at the Hang Ah Tea Room, and finish at the Golden Gate Fortune Cookie Factory to create each other a handwritten fortune for just $1. Black Horse London Pub, at just 19ft x 7ft, the smallest bar in San Francisco, is crowded but pleasant. Sidle up to the bar with a bottle of beer plucked from their claw footed bathtub. Some nights, they host live comedy which will make for a small but mighty date night. The garish marquee outside of the Castro Theatre makes it a popular photo stop for tourists, but on the inside, the 1922 theater is even more impressively lavish. 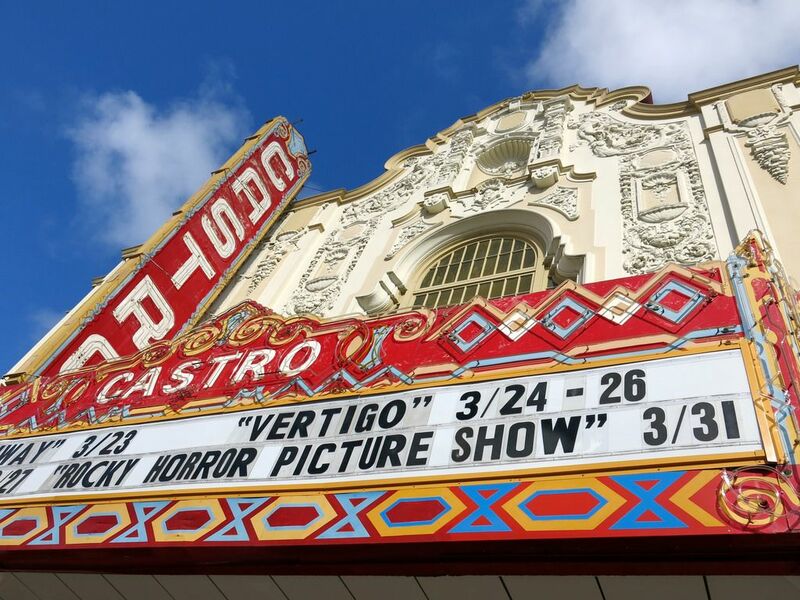 Around five times a month, the Castro Theatre hosts a film screening and sing-along to musical favorites like Mary Poppins, The Little Mermaid, and Grease. Do your vocal warm-ups ahead of time, because chatting and singing along during this movie is not only alright — it’s encouraged. 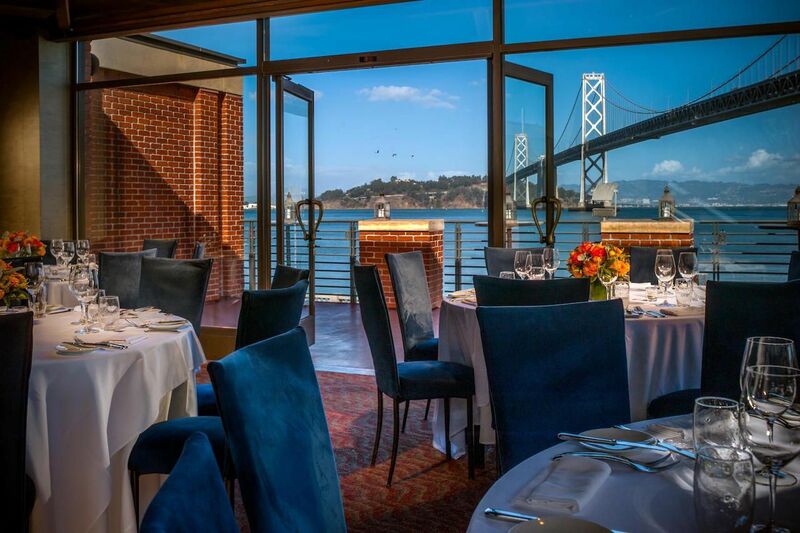 Located along the San Francisco waterfront beneath the Bay Bridge is Waterbar. Start your evening here with a happy hour glass of pinot and $1 oysters. After you’ve had your dozen, walk along the water towards the whimsical interactive museum, the Exploratorium. Plan this date on a Thursday when the Exploratorium hosts their adults-only After Dark series. You’ll find that science has never been more fun. Newly reopened after 3 years in hibernation, the SFMOMA is back and roaring with seven floors of contemporary art. 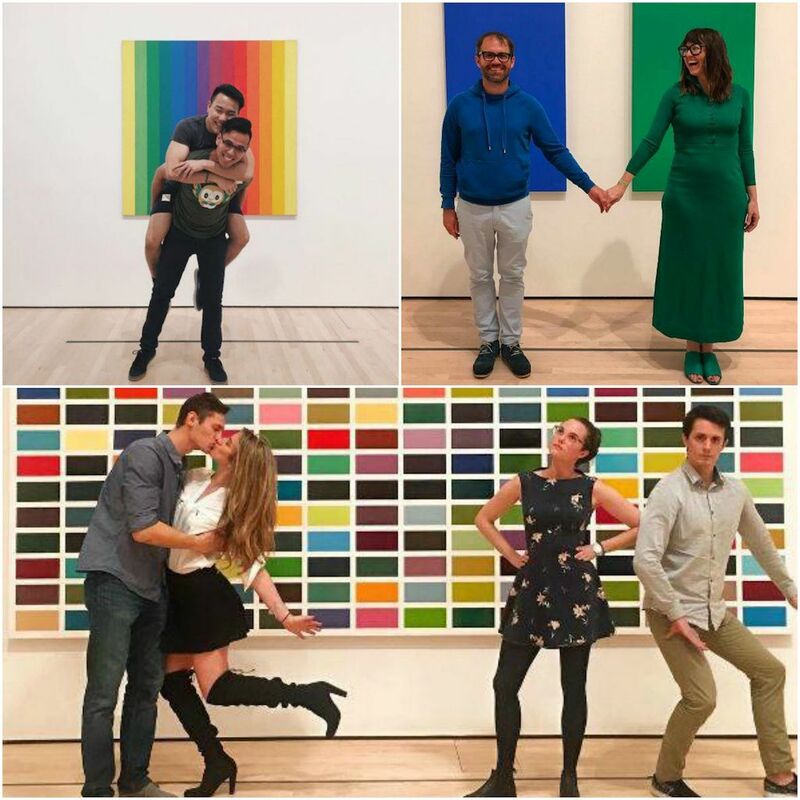 On a date at the museum, you can explore rotating photography features, chat about the permanent collection of pop art, or just grab an Americano from Sightglass and take Instagram photos in front of the living wall. San Francisco Museum of Modern Art will certainly inspire good conversation. A date in Japantown should be perfectly weird and extraordinarily fun. Snag two tickets to an Escape Room at SCRAP to see how good your team work is up against the clock. Even if you don’t solve the game with your own wits, they will let you out eventually; this a great time to go for Japanese-style ramen at Ramen Yamadaya. Every Friday, the biggest, baddest food trucks in San Francisco take over the parking lot of Fort Mason for “Off the Grid”. 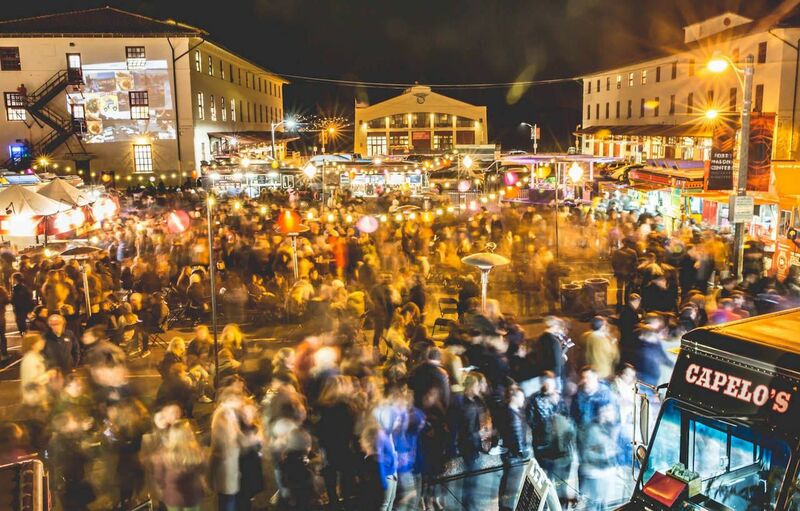 The food truck roundup is the largest in the country, and with live music and lots of seating, it’s far from your standard dinner date. Off the Grid offers a rotating lineup of vendors to ensure that Korean bibimbap enthusiasts can coexist with vegan foodies in one place. 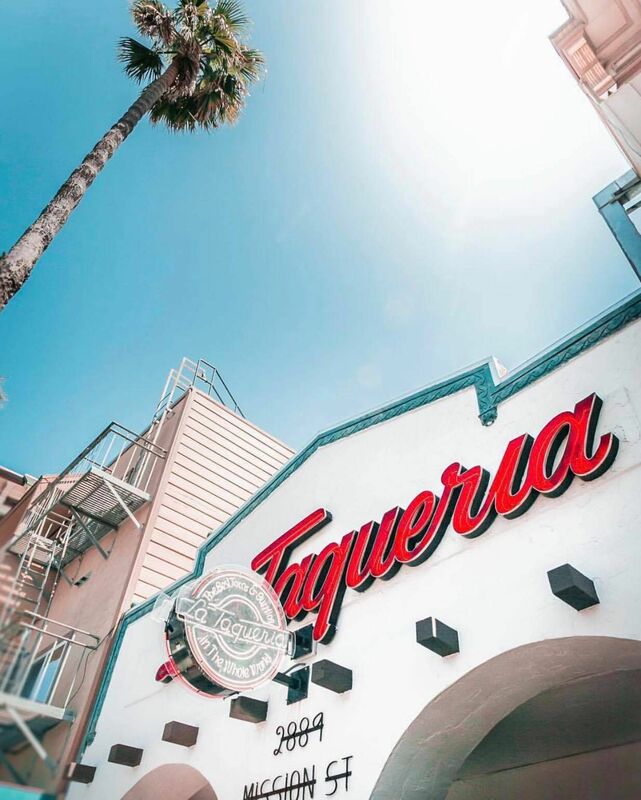 In San Francisco, naming your favorite taqueria can be controversial. Settle the issue once and for all by taking your date on a taco tour of the Mission. All you need is a stack of $5 bills to experience the trendy (	La Taqueria ) and more traditional (Taqueria Guadalajara) establishments alike. Regardless of how the date ends, you’ll know objectively with which taqueria you stand. The best date in San Francisco can begin on a picnic blanket at Dolores Park. If you’re looking to plan an inexpensive day out, pack your backpack with charcuterie, a few kinds of cheese, and a six-pack of local beer. 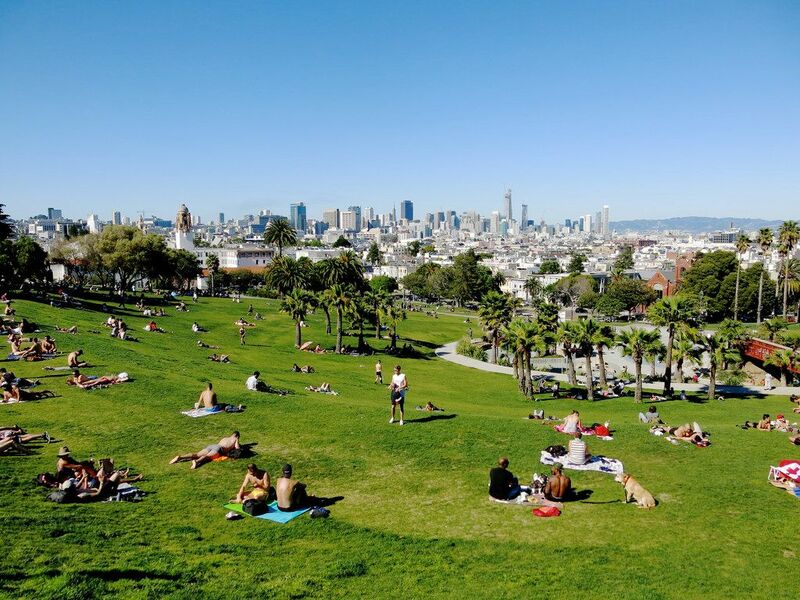 Dolores Park spans two city blocks and is the place to be on any given Saturday. You’ll get to combine being outside with being a part of one of the best scenes in town. 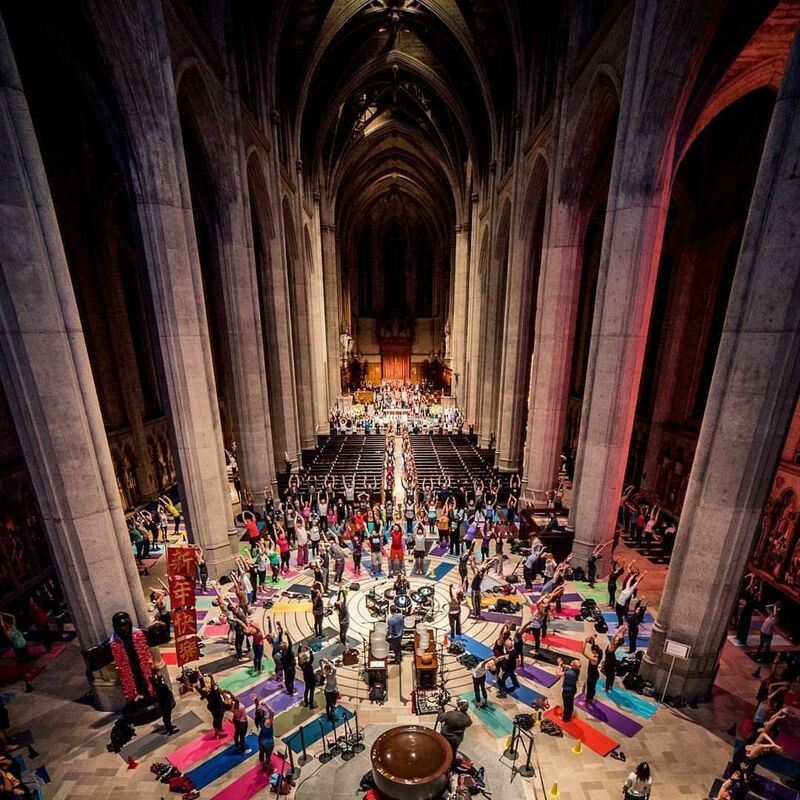 Address: Between 19th St and 18th St on Dolores St.
Yoga on the Labyrinth donation-based yoga classes are held inside of Grace Cathedral among the pews. Bring your own yoga mat and get there early to ensure you can stand within arms’ reach of your date. Lovejoy’s Tea Room is high tea with an eclectic twist. Their cucumber tea sandwiches and blueberry scones are served on leaning towers of mismatched china and the jumbled decor will give you the reassuring vibes of grandmother’s house. Order tea for two with the bottomless pot ‘o tea, chat about the bad weather, and banter like a true Brit. Tourism has made North Beach far from the “Little Italy” it once was, but this neighborhood can make for a pretty cool date spot. Duck into Kerouac Alley to check out the murals, and sidewalk inscriptions which quote Beat luminaries. You can keep the theme going by ordering a Jack Kerouac cocktail at Vesuvio, and venturing into City Lights Booksellers & Publishers, an astonishing 3-story independent bookstore that once served as a popular hangout for beatniks. Plan an outing to the AMC Dine-in Kabuki. The Kabuki theater screens blockbusters along with the occasional Asian or indie flick, but the best part is the food delivery straight to your seat. Once you’ve traded out buttered popcorn for flatbreads, and slurpees for IPAs, you’ll never look back. 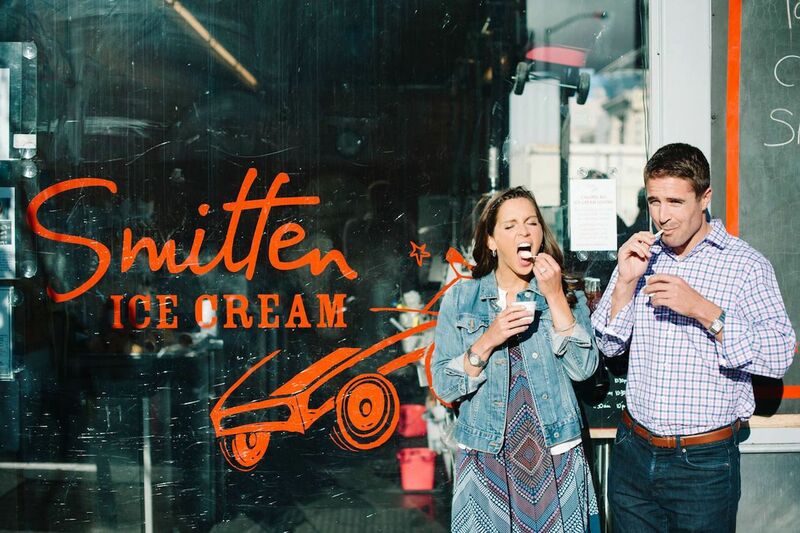 A date in Hayes Valley should begin at Smitten, where your ice-cream is made right before your eyes using liquid nitrogen. Stroll along Hayes Street with your cones for a gander at San Francisco’s grander structures like City Hall and the San Francisco Symphony building. After you’ve licked your fingers clean, go full rom-com movie montage by stopping into Warby Parker and modeling some of their more ridiculous frames for your each other. 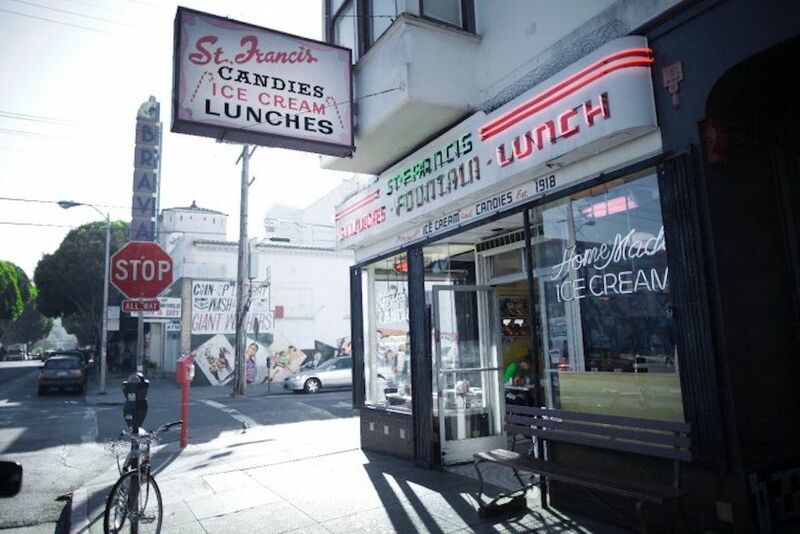 At the border of the Mission and Potrero Hill you’ll find St. Francis Fountain, a San Francisco diner dating back to 1918. Unlike the more quasi-hipster brunch spots slinging the food fad of the month, St. Francis Fountain is unpretentious and totally classic. Whether you order a simple scramble or their “Nebulous Potato Thing”, be sure to pair it with something from their soda fountain. You might even consider getting two straws for a shared milkshake. The Presidio is a lovely tangle of pine, cypress, and eucalyptus forest growing on the North side of San Francisco, where you can experience peace and quiet. For a nearly perfect daytime date, rent a couple of scooters on Scoot and spend the day dipping and diving through the winding roads of the Presidio. The more than 1,000 acres of Golden Gate Park is a reprieve from the concrete and urban gloom. 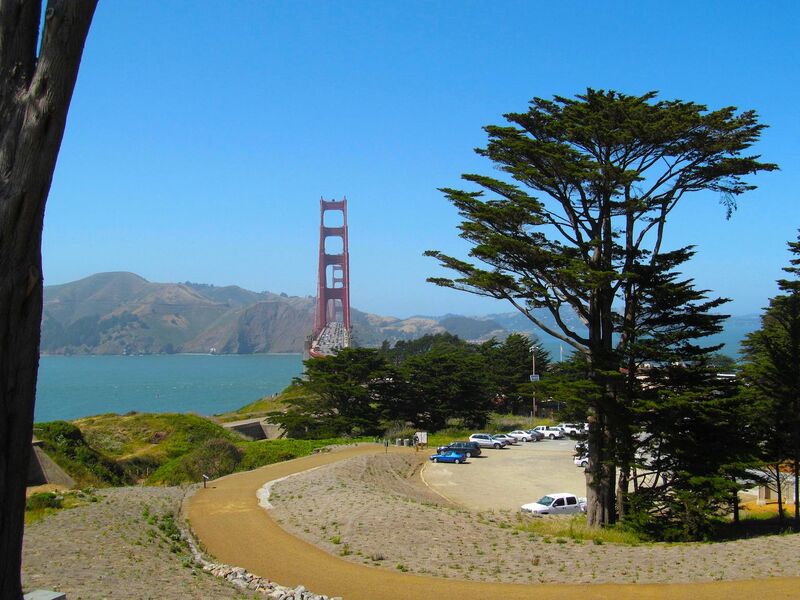 Within the parks bounds, you can find some of San Francisco’s premier attractions (namely the de Young and Japanese Tea Garden), but you may discover it is just as much fun to walk towards the beach or get caught up in a bohemian drum circle. 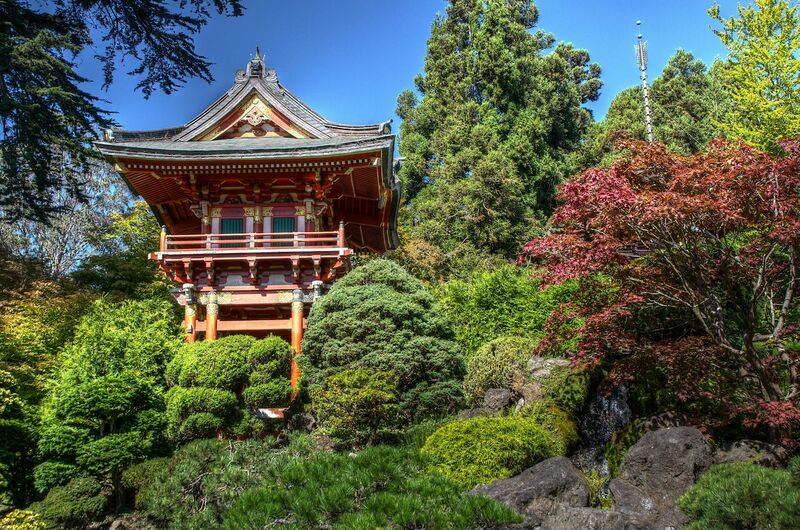 Go to Golden Gate Park without plans and see where the day takes you. Every Thursday at 9 PM, 9:20 Special hosts a swing night that is a roaring fun time. 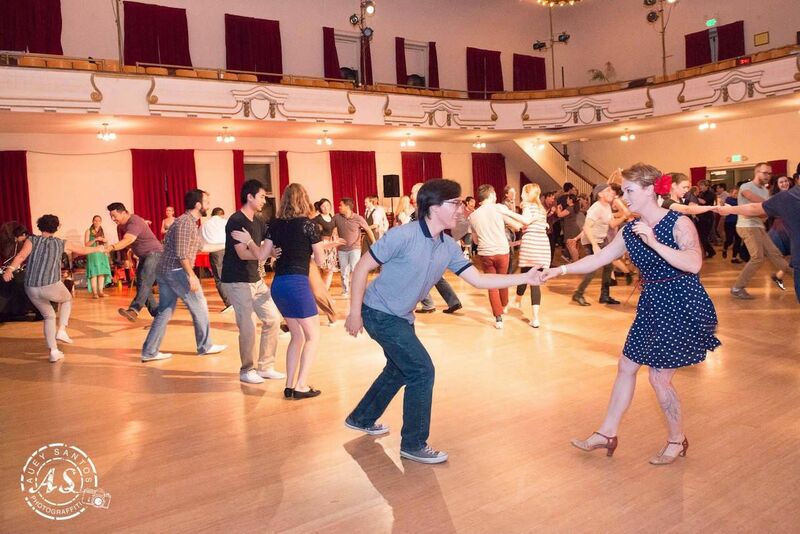 The night starts off with a 30-minute swing lesson for absolute beginners, but once you’ve got the basics down, you can try out your newly-acquired skills at a full-blown swing dance party. If you can find someone to go with you to Dogpatch Boulders, the match could really be rock solid. Dogpatch Boulders is a huge indoor climbing gym with more than 10 climbing routes of varying difficulties. 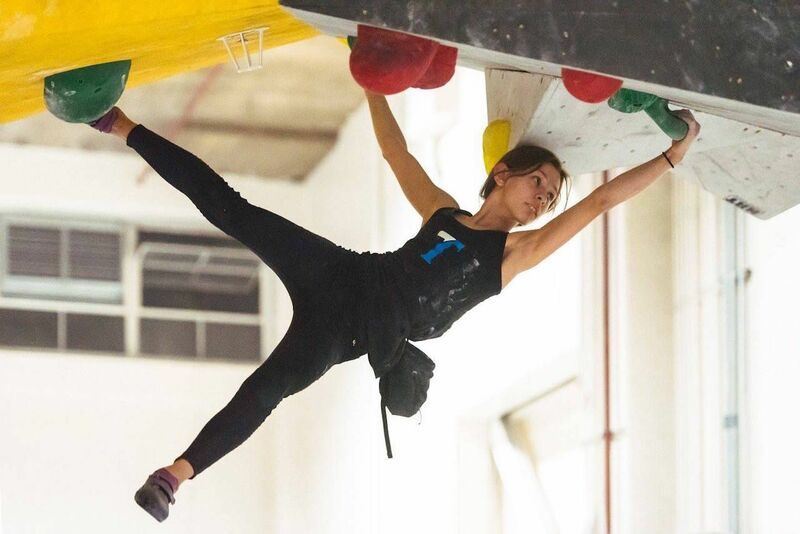 If this is a new scene for you, you can learn something new together and sign up for their 30-minute Intro to Bouldering class. While 8-tracks and cassette tapes still haven’t elbowed their way back onto the music scene, vinyls are giving digital a bit of competition. 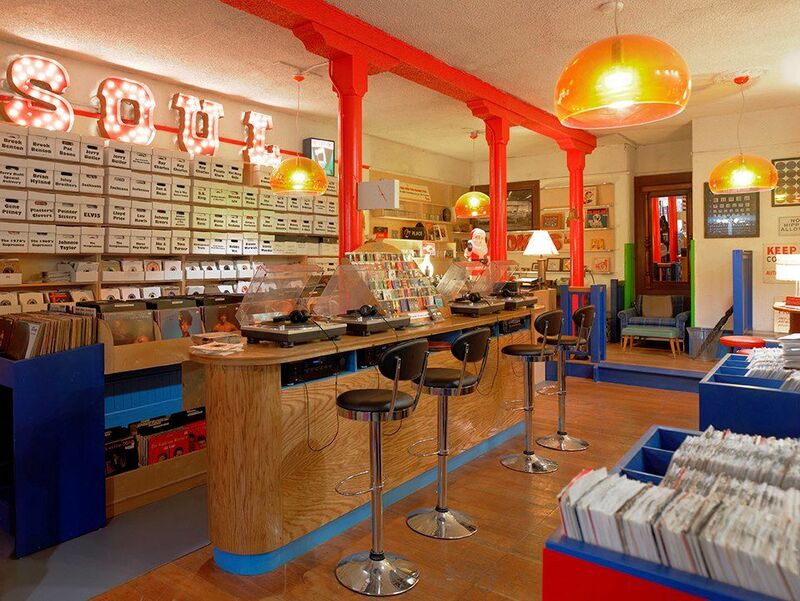 Bring your date to Rooky Ricardo’s, Groove Merchant, and Jack’s Record Cellar to dig through stacks of funk albums or to hunt for rare collectables.